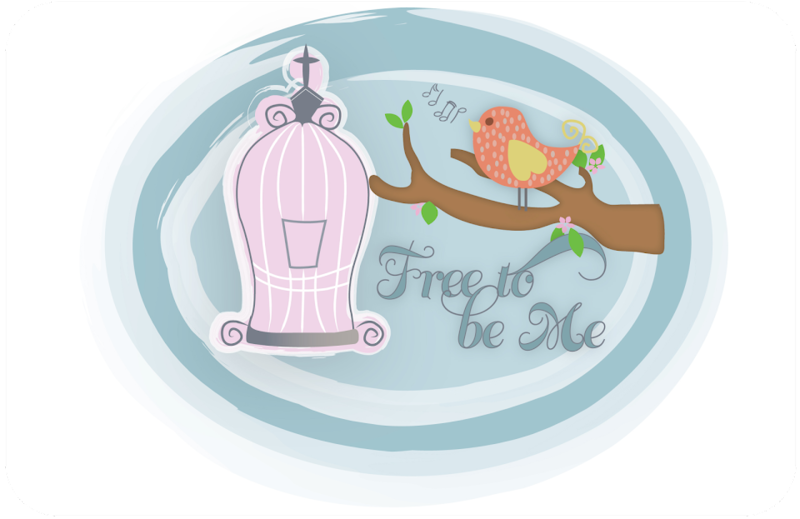 Free to Be Me: Paradise! This is the view of my back porch from my kitchen! Wanna come sit a while? How 'bout a nap? Mark 6:31 "Come away by yourselves to a secluded place and rest a while." Yes, please! :) It looks heavenly, indeed! Lovely! I miss having a back porch. Enjoy! Sooo peaceful! You brew the coffee and I'm there! My name is Elease Stephens I was browsing internet and found your blog. The author did a great job. I will subscribe to your RSS feeds. Thank you for your contribution. I am a web designer myself. And here some examples of the websites that I designed for payday loans payday loan company.